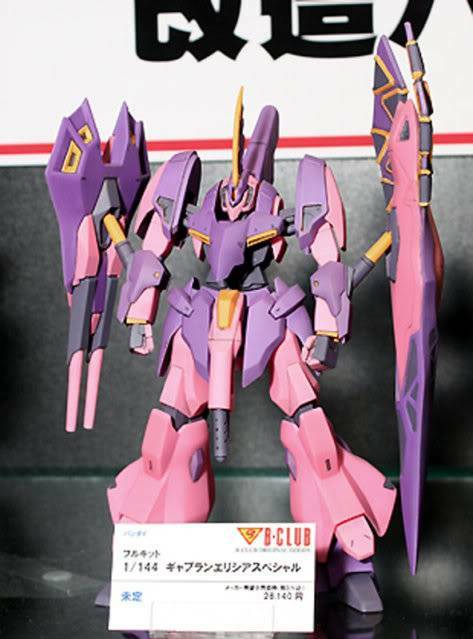 From a novel title "ECOLE DU CIEL 天空的學校"
Is time to you to own your GAPLANT rare model. GAPLANT fans can't miss it! SAGE brought to you by recast from the original kit and the casting material also same like the original kit. 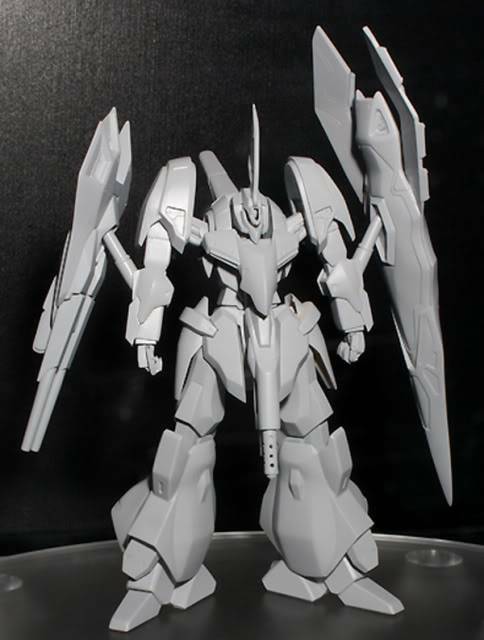 Full GK, no MG or HG internal frame needed.